Football Kenya Federation is set to conduct a five day FIFA Member Association (MA) referees course between November 23, and November 27, 2018, in Eldoret. The course, sponsored by FIFA, is part of the World Governing Body’s policy of ongoing training for its referees to ensure that refereeing standards continue to improve and the Laws of the Game are applied in the same way everywhere. “This course will entail fitness tests, new techniques and modules as well as amendments to the rules of the game,” said FKF Referees Manager Sylvester Kirwa. “As a Federation, we are committed to improving officiating standards and creating capacity with the sole aim of comprehensively developing the game at a minimal cost to the beneficiaries,” he added. 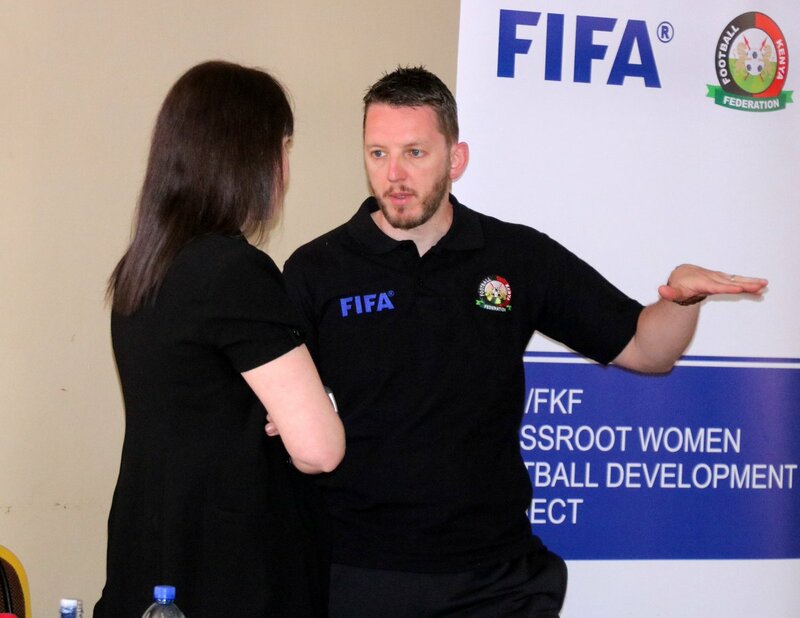 17 referees and 15 Assistant Referees have been proposed for the course, among them new entrants Dickens Mimisa and Raymond Onyango, as well as assistant referees Caroline Kiles and Elizabeth Njoroge.